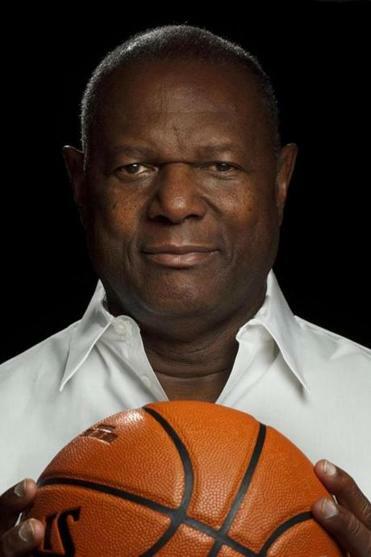 Michael Jordan credits George Mumford with transforming his on-court leadership of the Bulls, helping Jordan lead the team to six NBA championships. Mumford also helped Kobe Bryant, Shaquille O’Neal, and Lamar Odom and countless other NBA players turn around their games. His successful techniques are available for everyone to learn in his book, The Mindful Athlete: The Secret to Pure Performance. His proven, gentle but groundbreaking mindfulness techniques can transform the performance of anyone with a goal, be they an Olympian, business executive, or an artist. 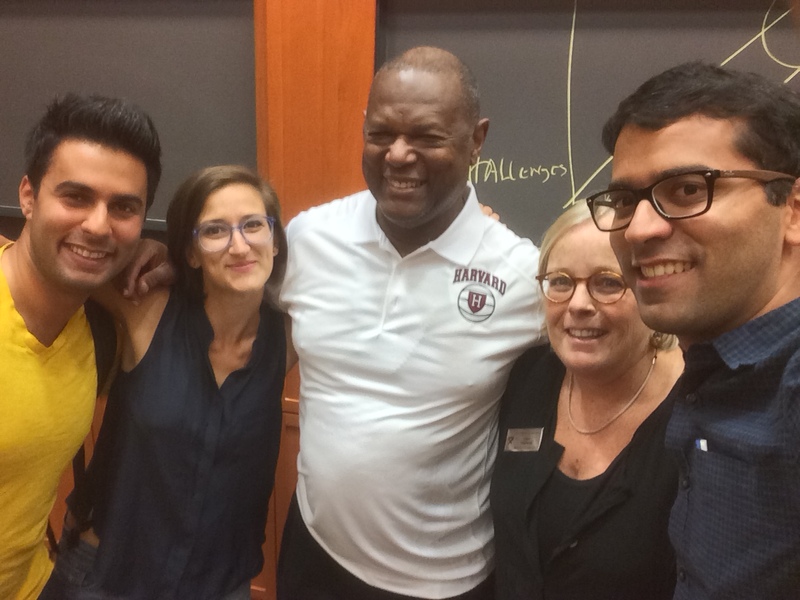 We caught up with him a few days before he came to HBS to speak to a full Aldrich reception. 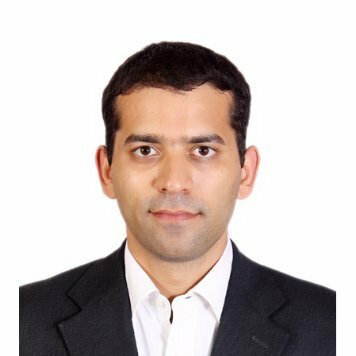 KARAN KUMAR: How does one attain performance under pressure? What you tell the athletes you work with? George Mumford: Just like any other machine, our mind and body works according to certain laws. With the necessary awareness of how these laws operate, one can gain control over one’s inner faculties and open doors to living a joyful life. Being successful in anything requires having the necessary right inner climate and mindfulness techniques help create that. KK: Your book, “the mindful athlete,” talks about five superpowers to find joy and success in sports and life in general? Can you tell us a bit more about these? GM: These five principles – Mindfulness, Concentration, Insight, Right Effort and Trust – are my spin on Buddha’s Eightfold Path. These principles are like spokes in a wheel: take one away, and the wheel doesn’t turn. Each of these can be imbibed in one’s life using ancient techniques and thus open a path of living a deep life. But on an every day basis, just watching one’s thoughts and actions without judgment can be a powerful way to begin the journey of self-transformation. KK: How important is intention to achieve goals? GM: Intention drives everything. Buddhism strives for having the right intention. If the intention is motivated by selfishness or greed, it will create suffering. If its motivated by generosity, loving, and world at large, it would create joy and happiness. The golden rules of living an effective life are timeless and don’t change. KK: Most of us would have high stress jobs when we graduate. How can we maintain calm and perspective in a high stress environment? GM: When we don’t know how things work, we get anxious and stressed. The only way to live a full life is to know how this mind and body work – that would help us live our lives based on reality, and not illusions we keep on cultivating through our mind. The most powerful way to avoid stress is to remind one self that mind is an exterior entity, and not the person itself. This powerful difference can help create calm within the system. We get too attached to the mind and the situation and get stressed. A good way to experientially create this difference is through practice of daily meditation. Simple daily practices such as practicing three conscious smiles; reminding one about three things one is grateful for also can dramatically reduce stress levels. KK: People often wrongly confuse meditation with religious connotation or simply something that is for the “weird”. What do you think about this opinion? GM: Religion and meditation are very separate things. Meditation is a spiritual practice and religion is a set of doctrine of looking at things in a certain way as prescribed in a culture or a religious book. It is the business of “believing”. Meditation is a powerful way to connect with your inner self and become open-minded and less judgmental in life. KK: Can you share some simple mindfulness techniques that we can practice everyday? GM: Before you begin to exercise or do your physical activity, take five minutes to be still and practice being conscious of the space between stimulus and response. Stop what you are doing and return to your breath. Stay in the calm center. Respond from the center of the hurricane, rather than reacting from the chaos of the story. Another effective way to be really conscious of yourself is to experience your breath when you wake up. Notice how your body is feeling. Breathe in and out. Be conscious of how the body is making contact with the mattress. Stand up and take a couple of breaths. Let the breath nurse you. Feel the presence of your body and its relationship to the space around you. Say to yourself – I am here now and I am going to do this today. Ask yourself how you feel? Just pay attention.